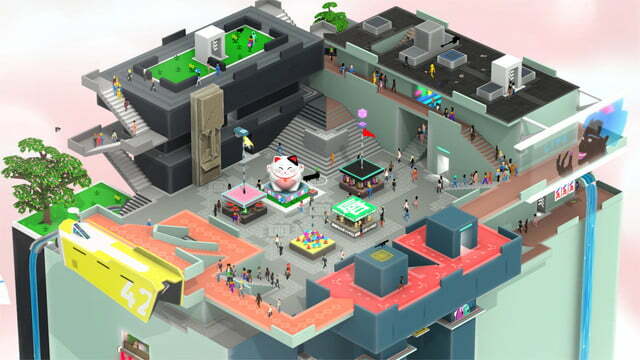 Since last year, SMAC Games and Mode 7 have slowly been revealing the beautiful world of Tokyo 42. 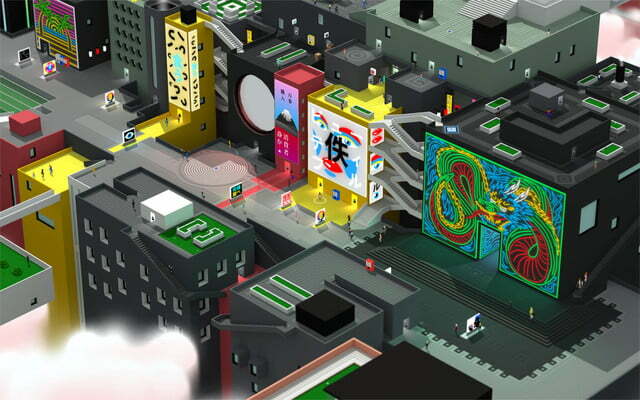 This isometric indie game is an upcoming action game inspired by classics like Syndicate and Grand Theft Auto. The game features an open-world, single-player campaign with a story and plenty of side quests. When friends come over, there is also a competitive arena-based multiplayer mode available. Players will have to purchase and learn a number of weapons and tools including pistols, machine guns, sniper rifles, katanas, and more. Every bullet and grenade in the game has full physics. 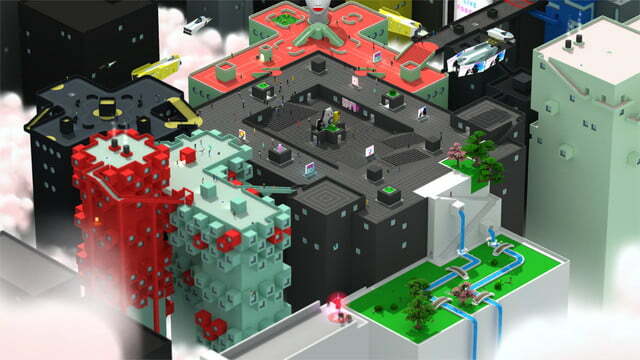 Players will dodge and weave as they go up against rival gangs, police, or sinister corporate drones. The world offers multiple ways to tackle each fight. One moment, players will use stealth to sneak into a gang stronghold, while in another, they’ll be leaping from buildings sniping enemies in midair. Additionally, players can use skin-swapping to infiltrate any of the many groups including the Punks, the Skins, and the NanoMed corporation. 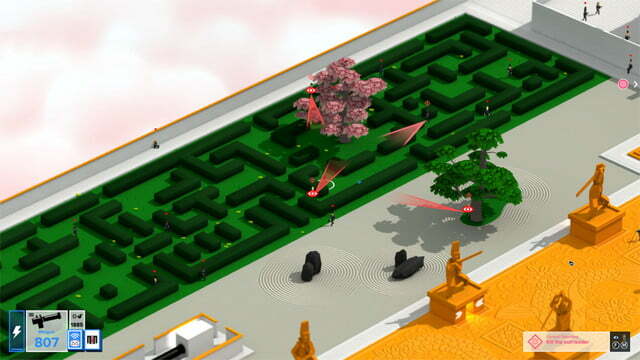 What sets this title apart from other isometric games is the player’s ability to rotate the camera to gain access to new areas. Little secrets and details are scattered about in every corner of the map. 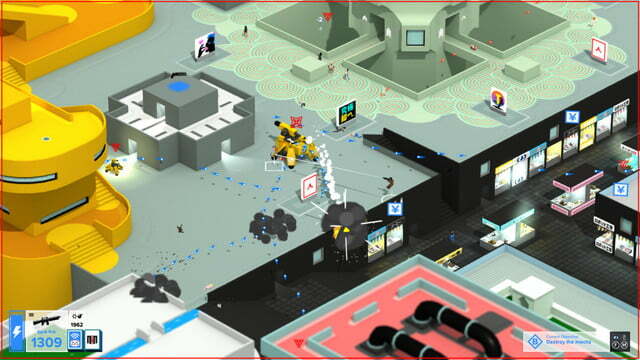 SMAC Games is a North London-based studio made up of brothers Sean Wright and Maciek Strychalski. 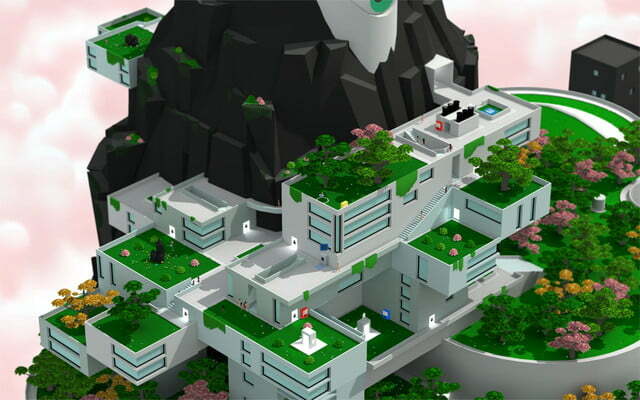 Tokyo 42 is their first game.